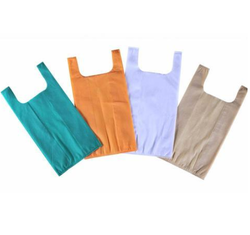 We hold expertise in offering a superior quality range of HDPE Carry Bag. 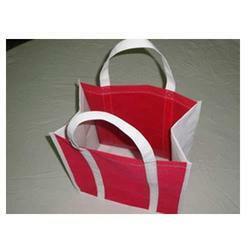 The entire range of bags is offered to patrons in different sizes, colors and patterns at most competitive prices. Here we have brought a strong additive called Strengthex™ for all our precious clients across the globe. An additive that allows processors using recycled blown HDPE to add higher dosage to their Carry Bags/Sheets.